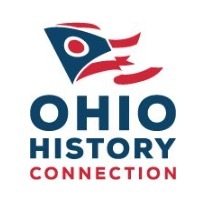 The Cleveland Restoration Society works in conjunction with the following local and national organizations to provide additional sacred landmark preservation resources. Since 1949, the National Trust for Historic Preservation has served as the leading historic preservation organization in the nation, providing leadership, education and advocacy to save America’s diverse historic places and revitalize the communities in which they reside. 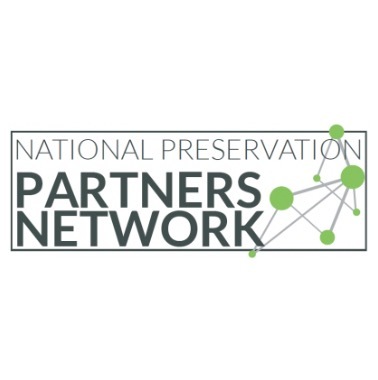 Founded in 1989, Partners for Sacred Places is the only national, non-sectarian, non-profit organization dedicated to the sound stewardship and active community use of America’s older religious properties. Partners provides assistance to the people who care for sacred places while promoting a new understanding of how these places sustain communities. 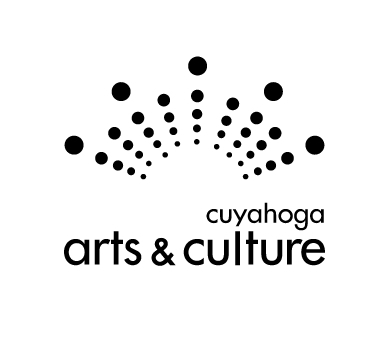 Created in 1973, this statewide historic organization manages a number of historic preservation programs and initiatives. The Conservancy’s award-winning Sacred Sites Program is the oldest and largest statewide grant program dedicated to helping landmark religious properties. Launched in 1980 by a coalition of Philadelphia religious organizations, the ICE guides congregations on how to reduce their operating budgets by streamlining their energy consumption and purchasing, and focusing on preventive maintenance of their mechanical and electrical systems. 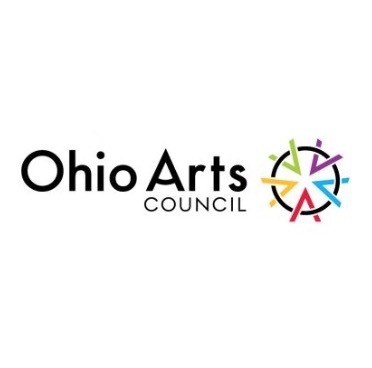 A part of Cleveland State University’s Maxine Goodman Levin College of Urban Affairs, the Center for Sacred Landmarks provides research, service and education to those managing Northeast Ohio’s sacred places.